I've been practicing yoga for a little over a decade now. I first started win the early 2000's when I moved to CA from PA. I was instantly hooked. The mind//body connection and meditation aspect was something I'd unfortunately, never experienced and knew that I was on to something good. 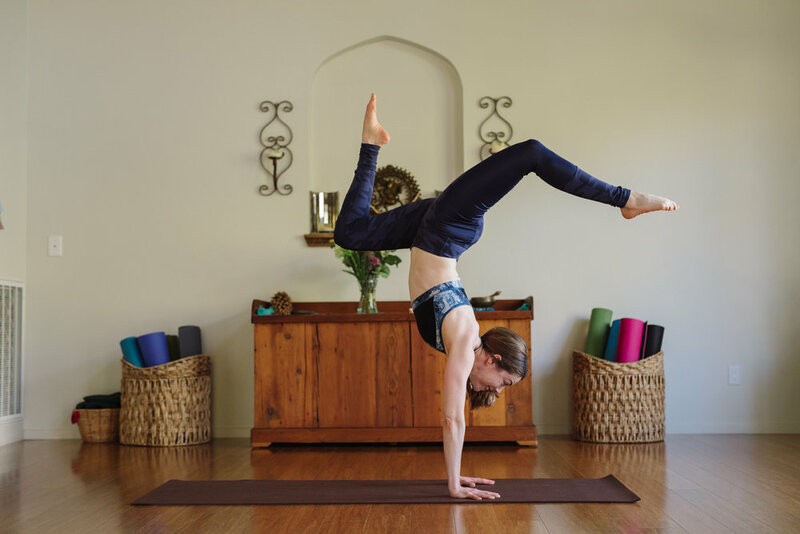 It took me about 10 years to get to a place where I could weave it into my daily life instead of a class at the gym here and there but I see the positive effects of the practice and how it's changed me. I love that I get to photograph my passion here. 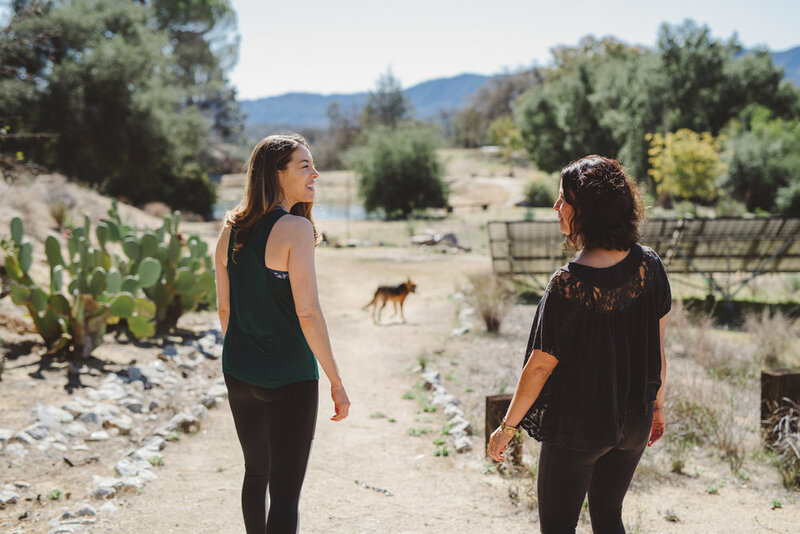 Nicole Currie is a lovely yogi from the L.A. area that comes up to Santa Margarita to lead retreats at our local Sagrada Retreat Center and I'm lucky enough to have these women in my life and take yoga and xi gong classes from them on occasion. Our shoot was truly pure bliss for me. Enjoy our magic!